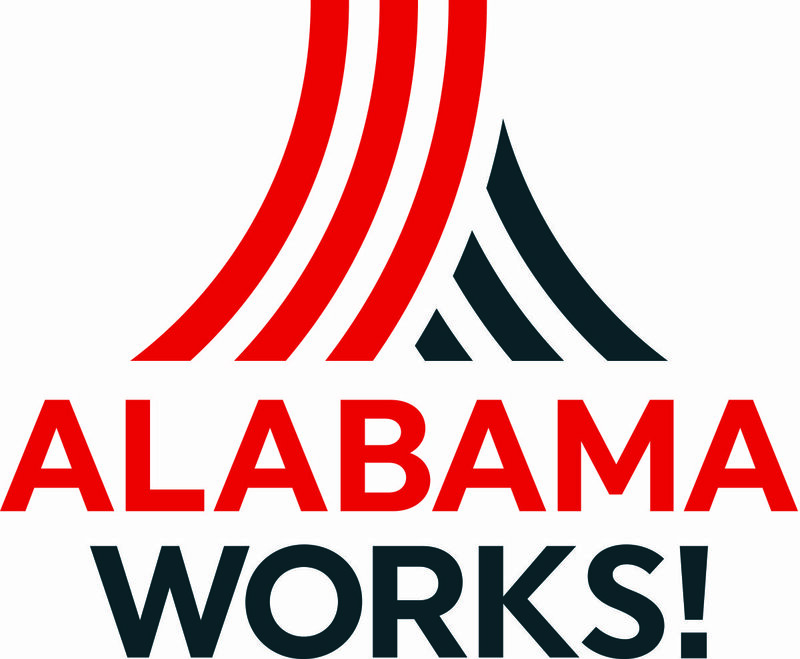 ALABAMAWORKS! 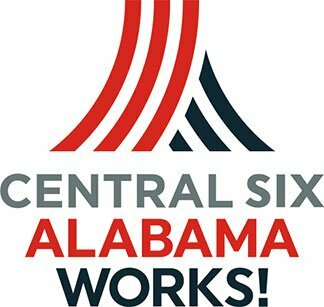 UPDATE NEWSLETTER - OCTOBER 2018 - AlabamaWorks! 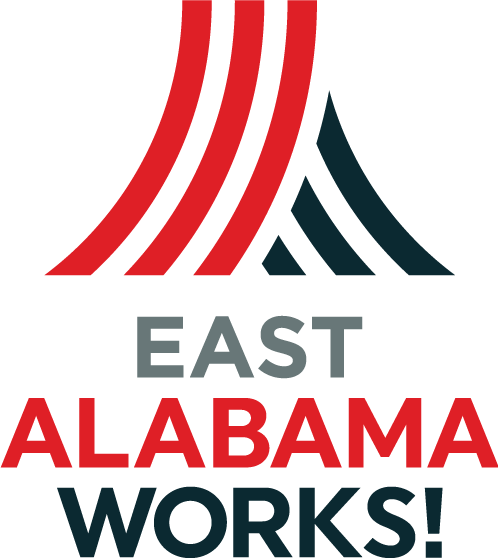 Alabama Workforce Council Chairman Tim McCartney and East AlabamaWorks Director Lisa Morales recently sat down with Ford Brown, host of The Ford Faction, to discuss the AWC, Success Plus and events happening in East Alabama. Click WYDE to listen to the segment. Photo: Ford Brown (far left) takes a break during his interview with Lisa Morales and Tim McCartney. The skills needed for today’s modern workplace are shifting, and leaders are working diligently to prepare the next generation of workers. However, there is a growing skills mismatch looming across our country – evidence that the “you must go to college and be successful” narrative, which has been built into the fabric of many of our educational institutions, no longer applies. That’s especially true in Alabama. Read more at AL.com, Yellowhammer. In partnership with the Alabama Career Center System/Alabama Department of Labor, the City of Huntsville, United Ability, the Alabama Department of Rehabilitation Services, the Alabama Department of Mental Health, the Governor’s Office on Disability, and the Alabama Institute for the Deaf and Blind, Gov. 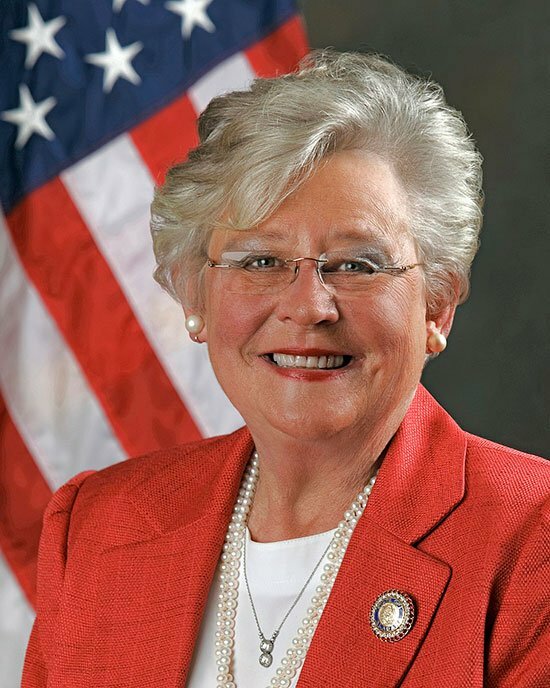 Kay Ivey recently announced plans to host the second annual Governor’s Job Fair for People with Disabilities. The job fair will be held Thursday, Oct. 25, from 10 a.m. – 2 p.m., at the Von Braun Center in Huntsville during National Disability Awareness Month. It is a national campaign held every October that raises awareness about employment issues for disabled people and celebrates the many and varied contributions of America’s workers with disabilities. Flight Works Alabama, a new aviation experience center near Airbus’ manufacturing facility in Mobile, is ready for takeoff. Gov. Kay Ivey joined Airbus executives, city and county leaders from Mobile and industry and educational partners in breaking ground for the hands-on instructional facility. Photo: Gov. Kay Ivey, fifth from left, leads the groundbreaking for the flight school. Pictured with her (left to right) are Greg Canfield, secretary, Alabama Department of Commerce; Connie Hudson, president, Mobile County Commission; Leontyne Jones, teacher, Calloway-Smith Middle School; Jeff Knittel, chairman and CEO, Airbus Americas, Inc.; Asia Haith, senior, Baker High School; Sandy Stimpson, mayor, City of Mobile; and Alan McArtor, chairman emeritus, Airbus Americas, Inc. 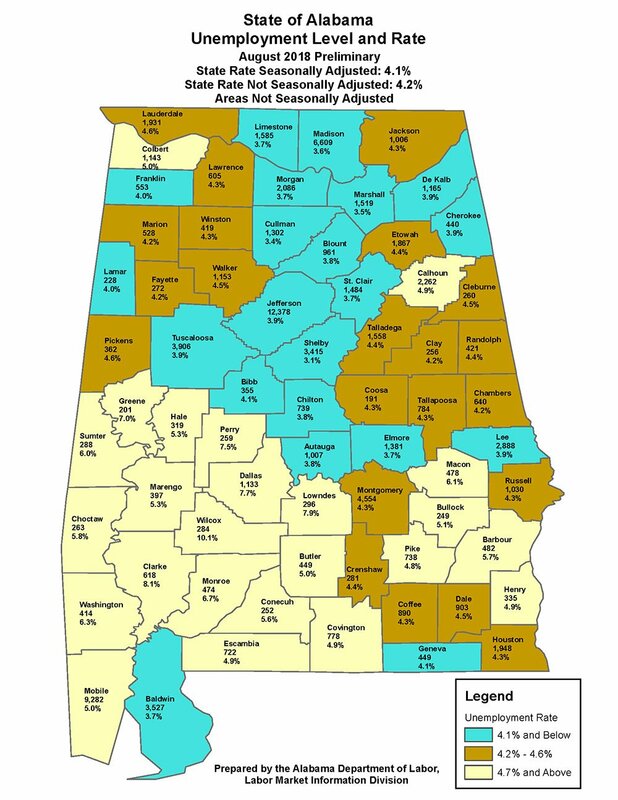 The Alabama Department of Labor Secretary Fitzgerald Washington announced that more than 2.1 million people were working in Alabama in August. This breaks the previous employment record for the fourth straight month. The Alabama Department of Commerce and AIDT have announced that Chuck Ernst, a former Honda manufacturing executive, has been appointed to lead the Alabama Technology Park as it embarks on a strategic plan to prepare the training facility for new technologies and other capabilities. The goal of RTP 2.0 is to ensure that the $73 million center in Tanner is positioned to meet the evolving workforce development needs of Alabama companies as technology brings radical changes to manufacturing techniques. 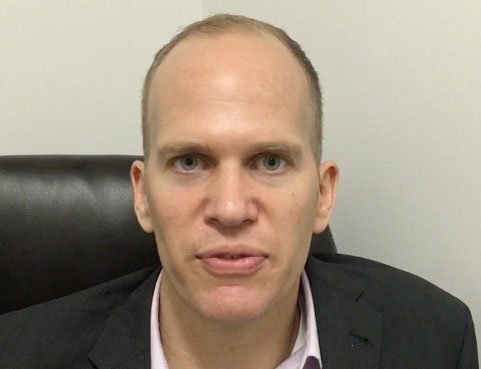 BOLTA US Names New Plant Manager. West AlabamaWorks! Last month, the Greater Shelby County Chamber of Commerce and 58 INC., Shelby County’s economic development group, held a signing day for apprentices with local employers and Lawson State Community College. The eight apprentices will receive degrees from LSCC as Computer Numeric Control machinists while working at Sealing Equipment Products Co., Precision Grinding or at Alabama Plate Cutting. While working, the apprentices’ education will be paid for by their employers, which will also receive a tax credit. In addition, the students/employees will receive structured pay increases as they progress through the program. 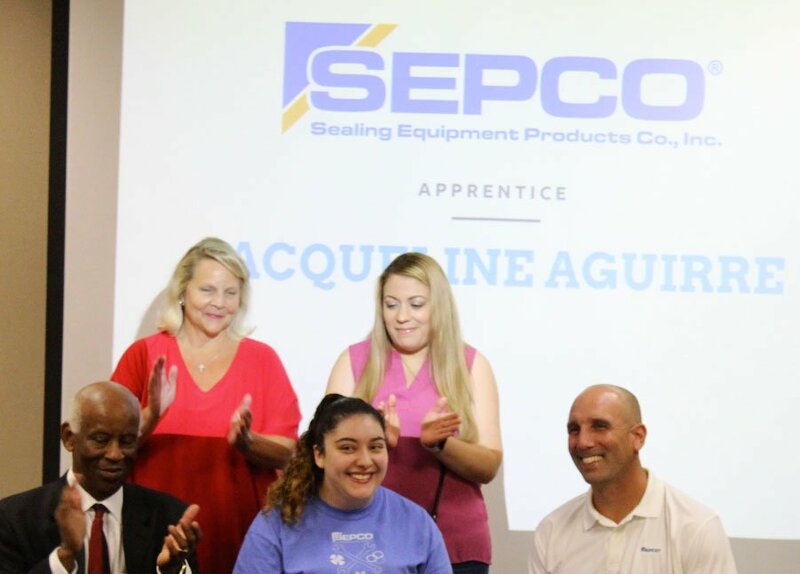 Photo: Dr. Perry Ward, president of LSCC; Jacqueline Aguirre, apprentice; Mike Evers, vice president of manufacturing with SEPCO; Jean Ziegert, HR manager with SEPCO; and Hilda Garcia, Aguirre’s mother, celebrate Aguirre’s choice to apprentice with SEPCO. 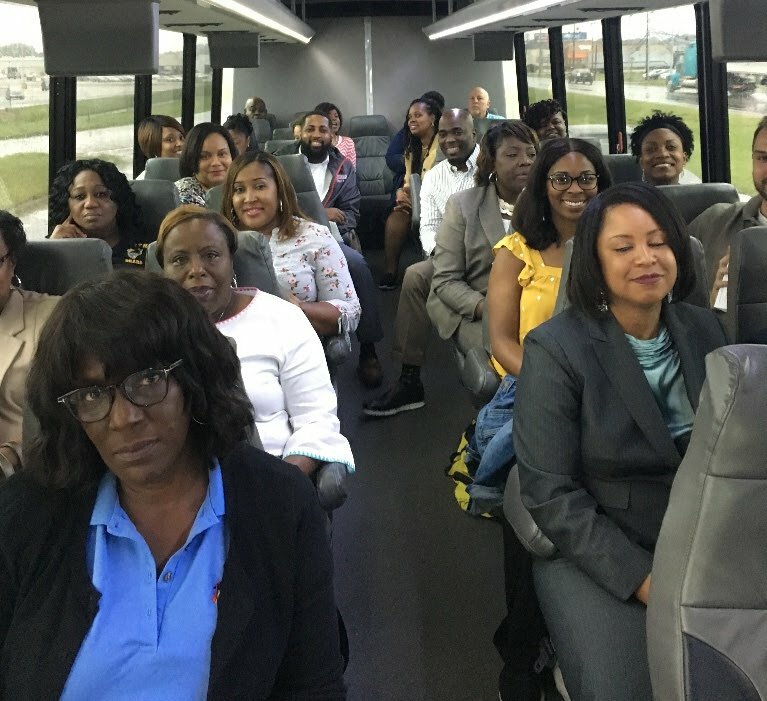 More than 130 prospective employees descended on the Alabama Workforce Training Center in Birmingham on Thursday, Sept. 20, to meet with 18 manufacturing employers that represented more than 500 job openings. Employers had potential candidates fill out applications, conducted interviews, offered some employment right on site. The Central Six Manufacturing Hiring Fair was the result of discussions that the Central Six team had with members of its manufacturing cluster, which is dedicated to helping employers identify solutions to their workforce needs. In partnership with the Birmingham Business Alliance and the AWTC, it was the very first manufacturing-specific hiring event hosted by Central Six and included employers from throughout Region 4, including Birmingham Fastener, Autocar, Kamtek, CMC Steel, Altec, and Precision Grinding. “Central Six did a fantastic job of organizing this event. This event brought in many qualified candidates due to the larger organizations they were able to bring in. We had great success with reaching candidates we might otherwise miss” said Jon Hughston, operations manager, Polyone Advanced Composites. Due to positive response from employers and successful employment opportunities for the region’s job seekers, Central Six plans to host a similar hiring event in the near future. For more information, please contact Kristen O’Keefe at kokeefe@centralsix.org. You can watch WBRC’s coverage of the event here. Recently, several career technical education instructors, principals and other went on a half-day trip to learn more about the industries in Dallas County. The Chamber of Commerce, the Economic Development Agency and Central AlabamaWorks hosted the event. Some of the trip’s attendees were amazed at the number of manufacturers in the area, the jobs that they offer and what they pay. Dr. Avis Williams, superintendent of Selma City Schools, was one of those taking part in the trip. Watch the video here. To read more about the trip itself, click here to read the story in the Selma Times-Journal. Alexis Scott, a high school dual-enrollment student, and now a graduate of Bishop State Community College, is pursuing her goal of obtaining a biomedical engineering degree at Alabama State University. “If I didn’t go to Bishop State when I first got started, I wouldn’t have known how important it is to have one-on-one relationships with teachers. That is the difference between you being a B student or an A student,” she said. Click here to watch more of her story. 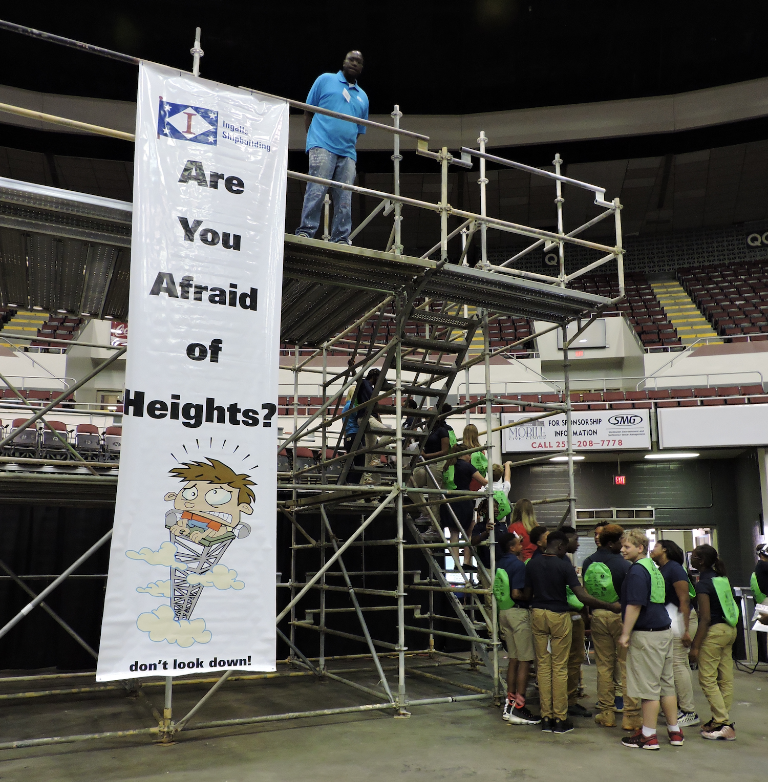 Thousands of eighth-graders from nine counties gathered at the Mobile Civic Center for two days of exposure to careers that don’t require a four-year degree. The event, Worlds of Opportunity, allowed employers to engage the students in hands-on activities that showcased their businesses and simulated what a workday looks like. The annual event has become a tradition for southwest Alabama. To read more, click here.